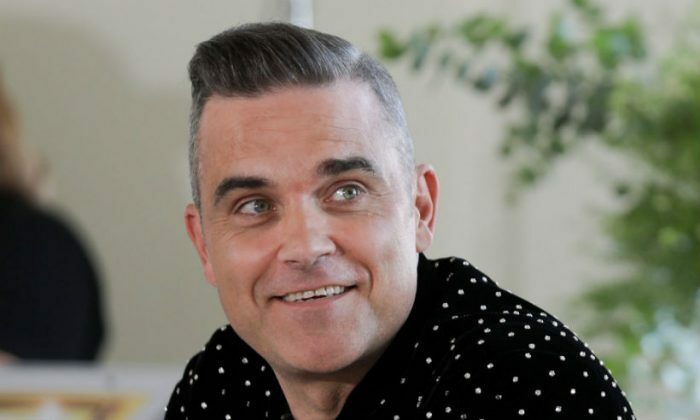 Williams, 37, who has rejoined his former band Take That to tour, said he uses it twice a week after a doctor told him he had the “testosterone of a 100-year-old”. The Stoke-born musician had originally gone to the doctor to request Human Growth Hormone after feeling run-down. The hormone is used by professional sportsmen to boost performance but also by middle-aged men – predominantly in Los Angeles – to fight the effects of age. In an interview with Esquire magazine, reproduced in The Sun newspaper, Williams said: “I went to get some HGH. It’s what all the old fellas are on out there in LA that’s making them look 40 instead of 60. “It’s improving their health, their memory, their hair, skin. Could give you cancer. I weighed that up. Thought I’d have it anyway. Went to see a Hollywood doctor. Had my blood tests. Went back. The musician, who once signed a record deal worth £80m, said the injections had changed his life. Testosterone injections are generally prescribed for men whose bodies do not naturally make enough of the hormone. 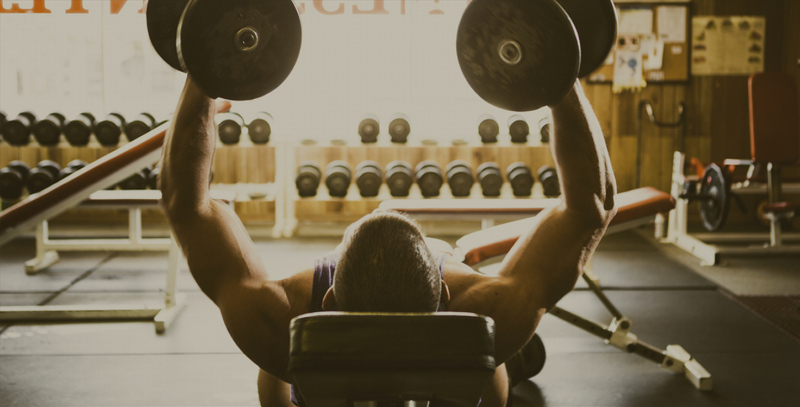 Testosterone is needed for many functions, including development of male sexual organs, muscle and bone. Men who have the injections could notice breast growth and experience mood changes.